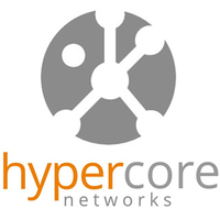 Hypercore is a worldwide provider of managed voice, data, and security. HCN has 70+ carriers available. HCN provides a managed router with almost every solution and proactively monitors all circuits.